The Eurojackpot is an extremely exciting and lucrative online lotto game. 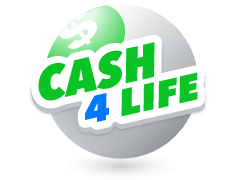 It was launched in 2012 and it has since created some of the biggest online lotto winners. This lotto game consists of a minimum jackpot of €10,000,000 that can rise to €90,000,000 when there is a rollover. EuroJackpot is classified as a lotto game as opposed to a lottery because when the winning jackpot numbers fail to be selected in a draw the 1st prize is rolled over to increase the jackpot on the next draw. 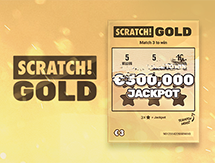 Playing the Eurojackpot online lotto is pretty simple once you grasp the rules of the game. It is quite similar to the Powerball and Euromillions lotto games in that players select their winning numbers from two separate sets of numbers. The winning Eurojackpot numbers are usually seven. This game also has a very unique format that is designed to ensure that there are as many winners as possible. It has twelve different categories of prizes. 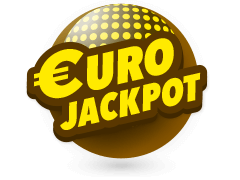 Also do not forget to buy Eurojackpot tickets online at Multilotto. The Eurojackpot lotto is extremely popular in Europe and there are 16 countries that participate regularly in this lotto jackpot extravaganza. Anyone can participate by simply purchasing a ticket online, choosing their favourite numbers and waiting for the draw to check the latest Eurojackpot results. It is that simple. The draw is held every Friday. Players choose their lucky numbers from two sets. The first set consists of fifty numbers and players need to pick five. The second set has ten numbers where players need to select only two. The Eurojackpot lotto is one of the most entertaining games with lots of lucrative jackpots at a cost of only 2 Euros per ticket. The Eurojackpot online lotto can be enjoyed on PC or your favourite mobile device. You can use your favourite winning strategy even while on the go. It has been estimated that the odds for winning the jackpot prize in the Eurojackpot lotto are about 1:95,344,200. With such odds, it's a good thing that there are many more prizes available to be won with more favourable odds. Every player has a 1:35 chance of winning the smallest prize offered in this lotto game. The Eurojackpot Lotto is very appealing to players because of the large jackpots on offer. There is a guaranteed minimum jackpot of €10 million which could rise to a maximum of €90 million due to rollover draws. Start playing the Eurojackpot Lotto today and who knows, you might just win the next €90 million maximum jackpot. This happened to one lucky player from the Czech Republic in May of 2015. His win is registered as the largest in the Eurojackpot lotto history. This player chose to remain anonymous. Lotto is a game of pure luck and you will not know how lucky you are until you try. What Happens After 12 Consecutive Rollovers in a Eurojackpot Lotto? The Eurojackpot lotto has made many millionaires in its short history. Some of these wins were crazy. When a Eurojackpot draw is not won by anyone the jackpot is rolled over to increase the next week's jackpot. However, according to the Eurojackpot rules, rollovers can only happen for a maximum of twelve consecutive times. If there is no jackpot winner after the twelfth rollover the Eurojackpot online lotto rules state that the jackpot prize should be shared equally among the 2nd prize tier winners. You never really know where luck lies. In 2012 the above Eurojackpot lotto rules were put to the test. After twelve rollovers a draw was held on 10th August 2012 and yet again there was no jackpot winner. The 2nd tier prize had been won by a German player. On application of the 12 rollover limit rule he ended up walking away a whooping €27,545,858.00. A Perfectly Executed Syndicate Strategy Leads to a Eurojackpot Lotto Win. Imagine loosing ten workers to the Eurojackpot Lotto. 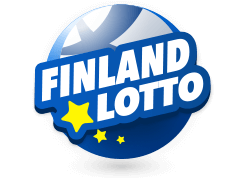 Well, in 2014 a steel factory in Toijala, Finland lost ten steelworkers after they equally shared a lotto jackpot of € 57.3 million. This group of workers had formed a lottery syndicate in order to increase their odds of winning at the EuroJackpot lotto. Their strategy worked when one of their ten tickets was right on the money. There is no absolute system or strategy that can guarantee you a win in the EuroJackpot lotto. This is because the game is purely random. That being said, there are certain strategies that increase your winning chances. Forming a syndicate is one such strategy. A syndicate is a group of players who contribute money in order to purchase lotto tickets in bulk in order to increase their collective odds. If any ticket purchased by the syndicate wins a Eurojackpot draw, the jackpot is shared equally among the members. How can I bet on the EuroJackpot lotto online? The EuroJackpot lotto game can be found on numerous Betting services sites across the internet. Placing a bet on EuroJackpot at Multilotto is pretty straight forward and simple. It takes only a few minutes. 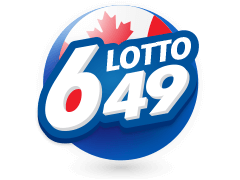 Create an account on the site, once the account is confirmed you can purchase your lotto ticket. Choose your seven lucky numbers from the two sets available and wait for the draw every Friday. Check the results page 15- 20 minutes after the draw confirm if you have won. You will also get some great special features on this site. You are also guaranteed that you will receive any prize money you win in full and promptly. 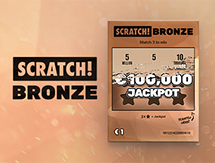 What is the best way to win at EuroJackpot online? 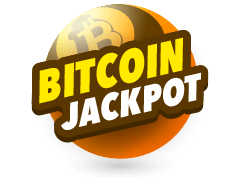 The EuroJackpot Lotto is very popular because it has very large jackpots and great odds as compared to other popular lotto games. The lotto game also has a lot of prizes for players. 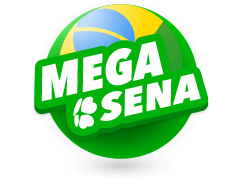 There are twelve prizes in total that players can win. If you manage to match just two main numbers and one extra number you will win the 12th tier prize. Matching five main numbers and two extra ones you will win the jackpot. Winning at this lotto game just requires lots of luck. There is no strategy that will guarantee you a win because the winning numbers are all chosen randomly. What is the largest jackpot available on the Eurojackpot lotto? The Eurojackpot Lotto has a guaranteed minimum Jackpot of €10 million and a maximum jackpot limit of €90 million. The reason for the large increase in the jackpot is because of rollovers. A rollover occurs when no player is able to match the seven numbers required for jackpot win, when this occurs the prize money is added onto the next week’s jackpot. You can only have twelve consecutive rollovers according to the rules. 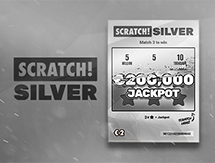 If you have a draw after the twelfth rollover with no jackpot winner then the jackpot will be shared equally by the winners of the second tier prizes. 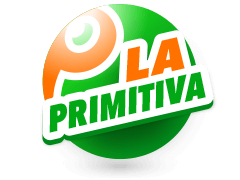 There are very many online betting service providers. It is normally difficult for players to figure out which site is a scam and which one is genuine. 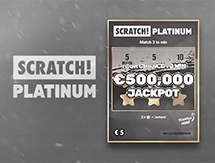 Multilotto is a major player in the online betting services industry and has been providing a quality lotto gaming platform for players since 2011. 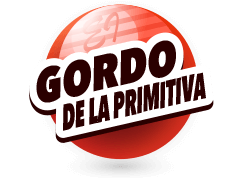 The site is registered and regulated by the Government of Curacao. This means that you do not need to worry about being scammed on this site. Multilotto does not provide or run any of its own online lottery games. 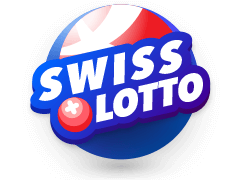 They instead offer lotto players a very safe, secure and easy to navigate platform where they can place bets on the biggest international lotteries. 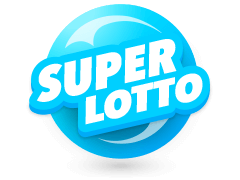 Fans of popular lotto games such as Eurojackpot can safely check the latest Eurojackpot results on their PC's or mobile devices. At Multilotto their players need always come first. 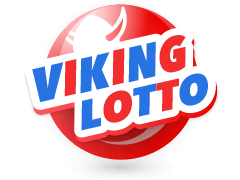 This is why they ensure that players feel safe about their online lotto gaming accounts by securing them using the latest and highest quality SSL software. All personal and financial information provided by players is kept away from potential fraudsters.When it comes to customer service this site excels by ensuring that all issues are sorted out quickly and efficiently. This has helped them develop very rewarding bonds with their clients, partners and suppliers. Players can get in contact with them through email or phone. They also have an FAQ page that has vital information on popular queries from online lotto players. 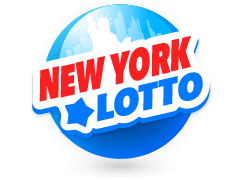 Other great lotteries offered by Multilotto include Powerball, Mega Millions and Euromillions.